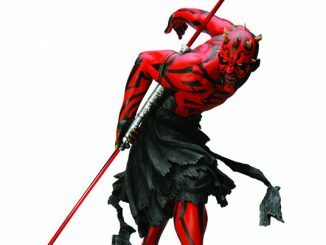 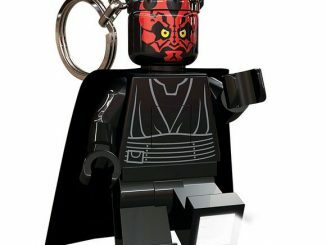 Even evil Sith Lords need to carry wallets. 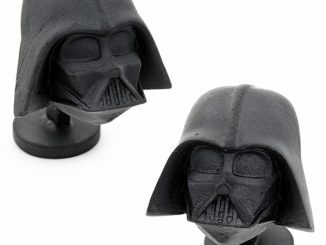 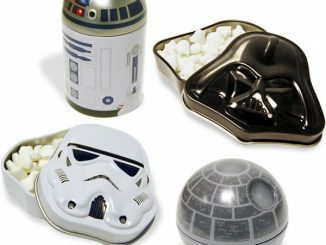 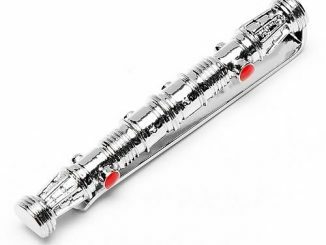 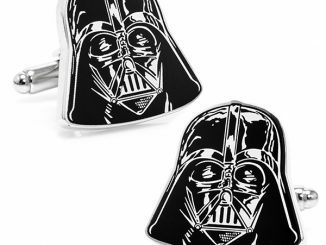 How else would they hold their Star Wars Collectible Silver Coins? 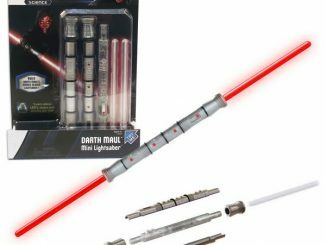 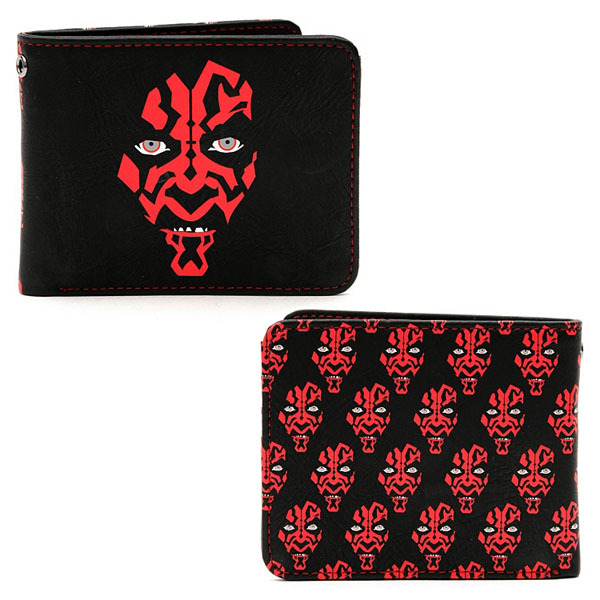 This officially licensed Star Wars Darth Maul Wallet is the perfect gift for Star Wars fans young and old. 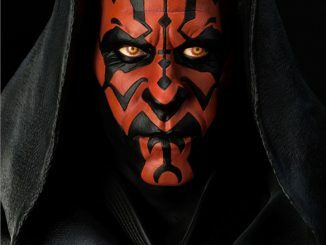 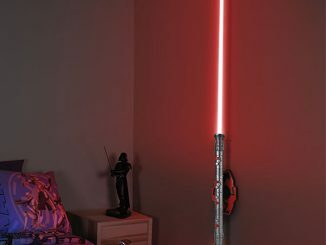 Not as intimidating as Darth Vader, but still impressive none the less. 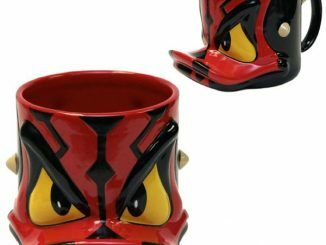 Darth Maul’s mug adorns the front and back of this folding wallet. 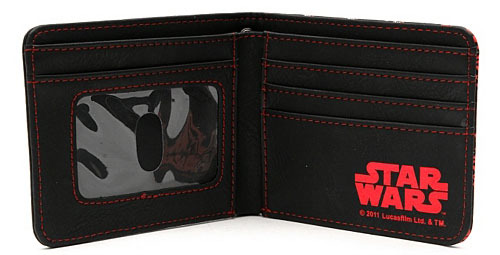 At 4″ x 3 1/2″, it has plenty of room for money, credit cards, photo ID and other everyday wallet necessities. 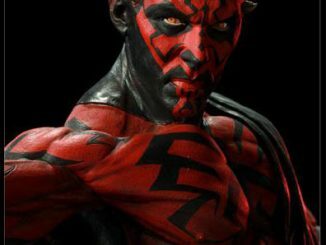 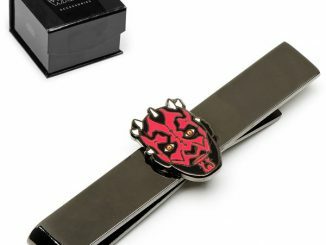 You can purchase this Lucasfilm TM Star Wars Darth Maul Wallet as an online exclusive at Hot Topic for $19.50 or at Superherostuff.com for $24.99.